Albert Burney Auctioneers will conduct the auction for the land, which has approximately 300 feet of frontage on the river and is located adjacent to the Alba Hunting and Fishing Club. Kathy Killion, executive director of the McGill-Toolen Foundation, said the funds will benefit the school directly. “The more we get for the property, the greater the benefit to the school. McGill-Toolen has been part of the community for well over a century, and it plays a vital role here,” she said. The school, one of three high schools in the educational system of the Catholic Archdiocese of Mobile, has approximately 1,100 students in grades 9-12. Warren Ward, president of the auction company, said he expects to see strong demand for the property. 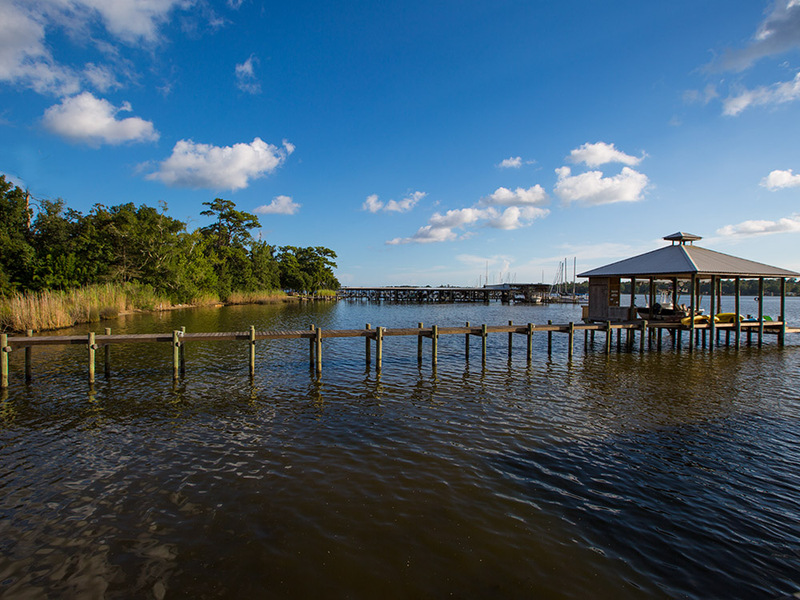 “This is a perfect location, providing easy access by boat to great freshwater fishing on the Dog River as well as to salt water in Mobile Bay. There’s enough land to build more than one home,” he said. The auction will begin at 11 a.m. Tuesday, Oct. 14, at the Mobile Marriott, 3101 Airport Boulevard, Mobile. Individuals seeking additional information may visit albertburney.com or call 256.543.1654.